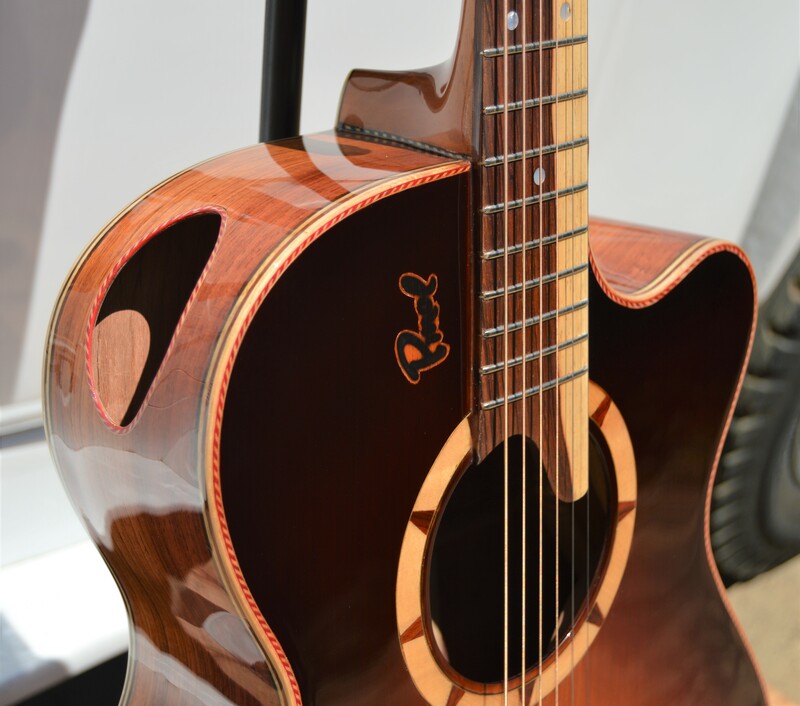 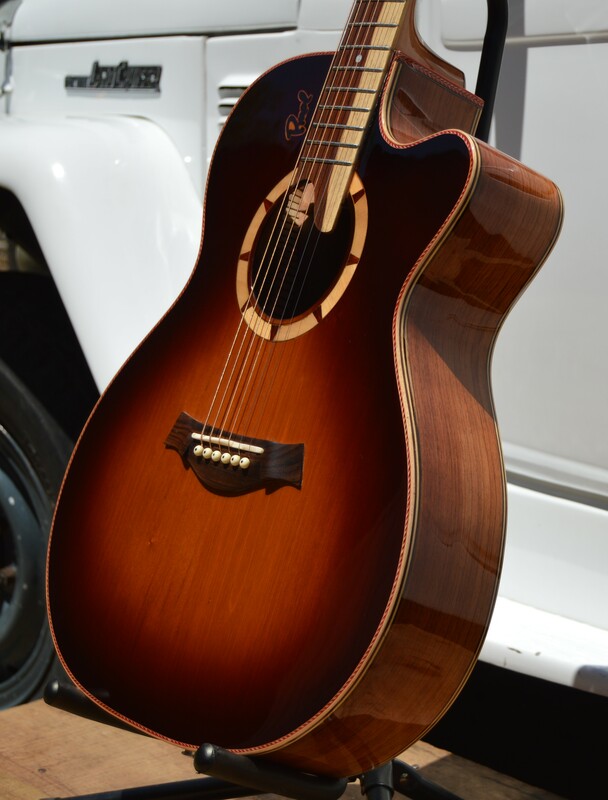 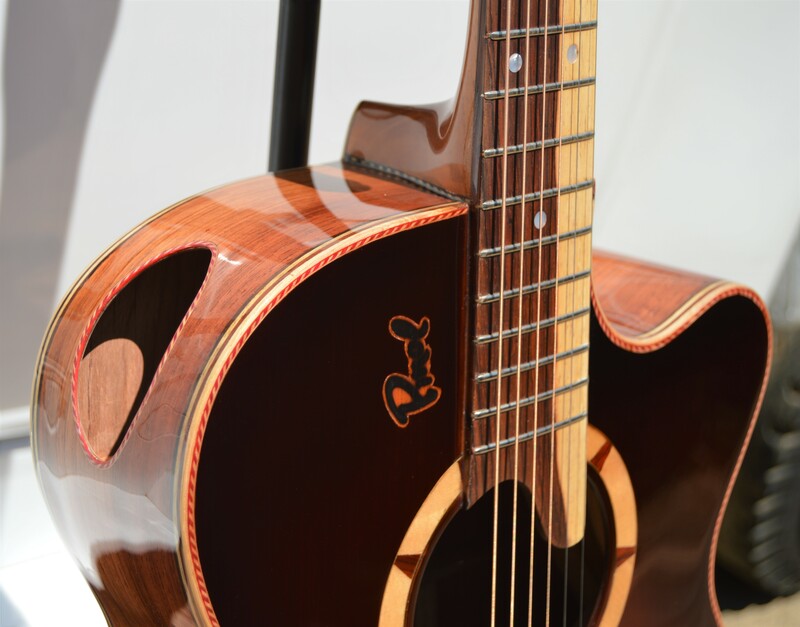 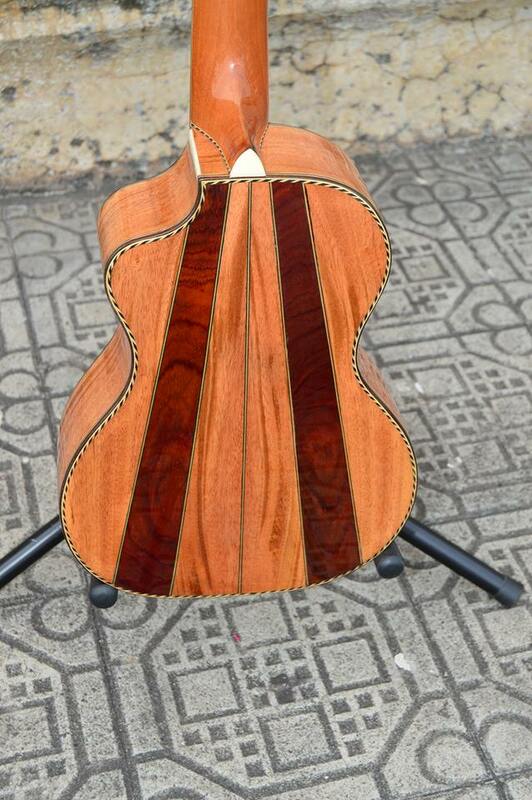 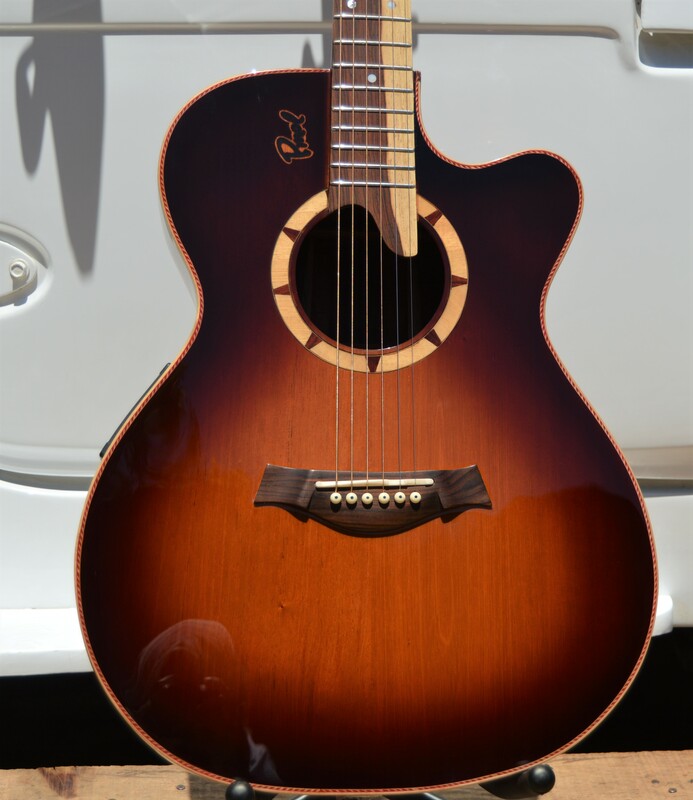 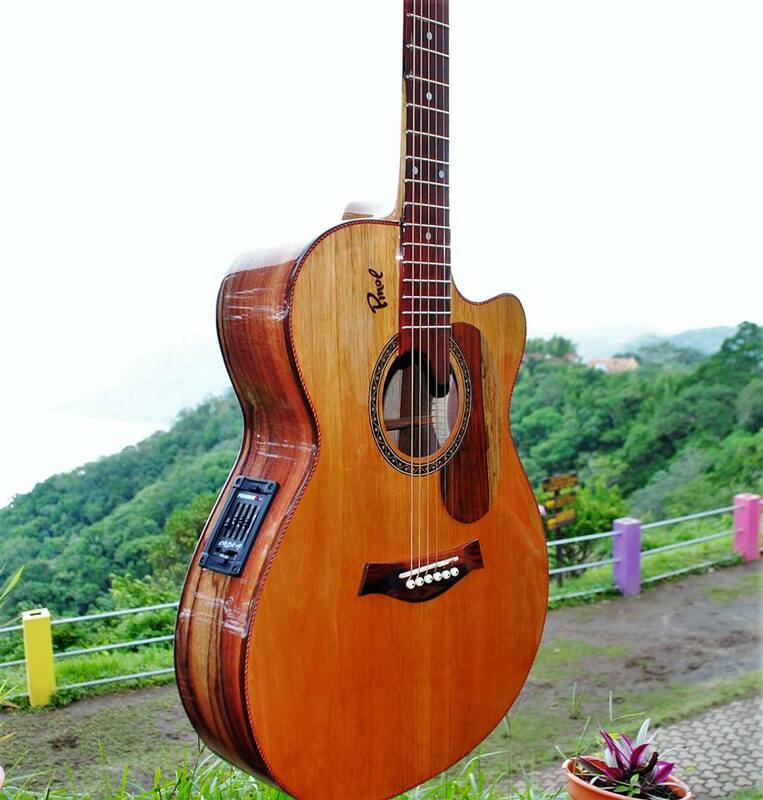 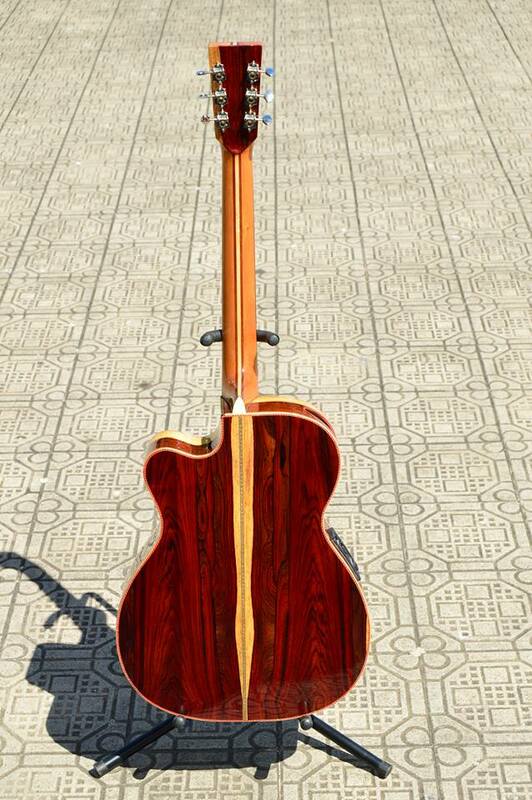 This Acoustic Guitar has a 100% Customer Satisfaction Guarantee. 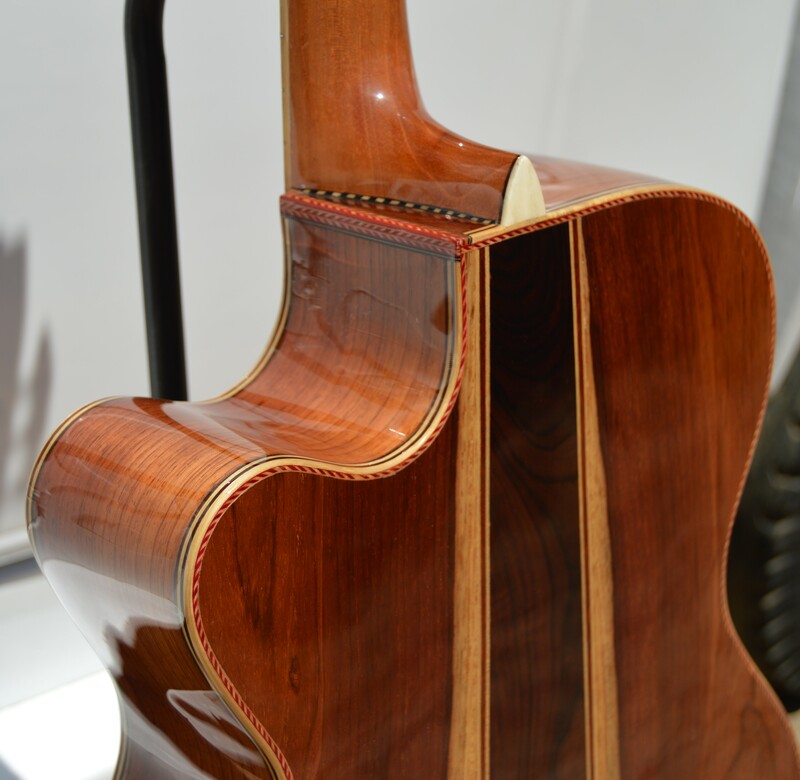 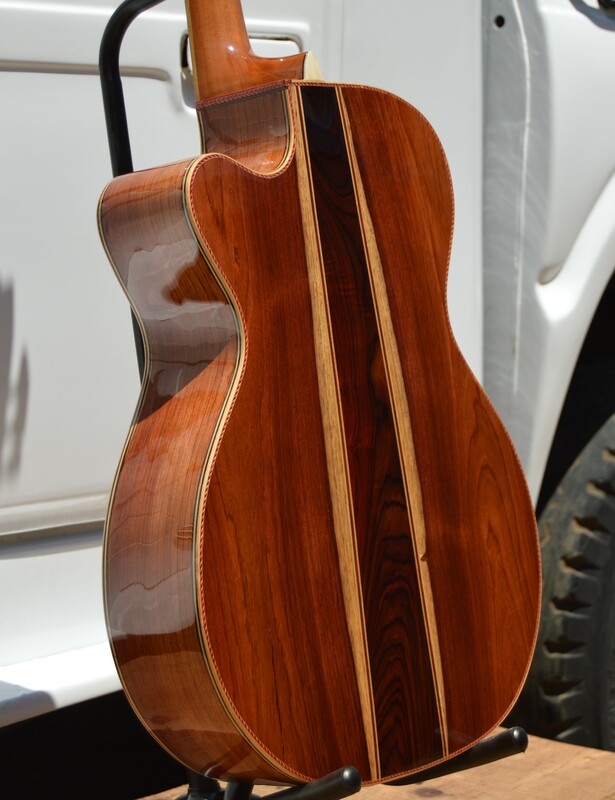 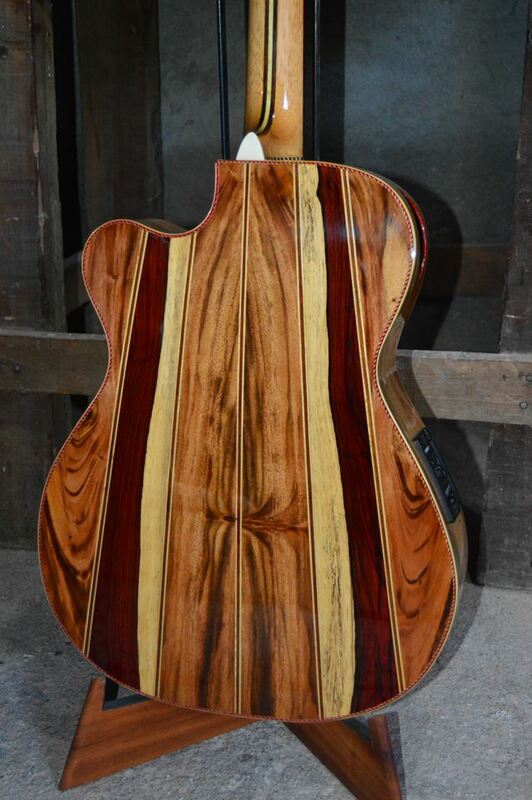 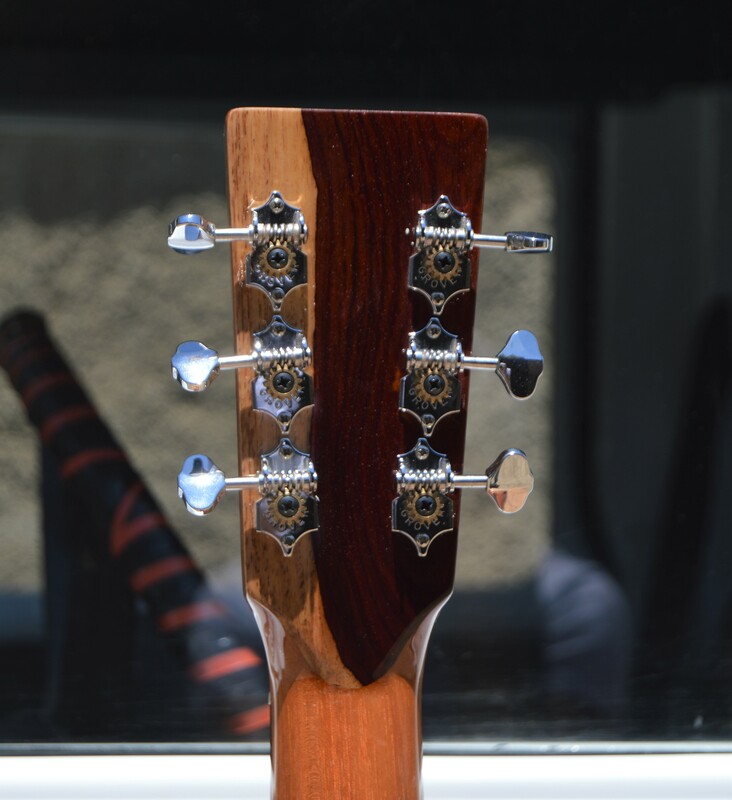 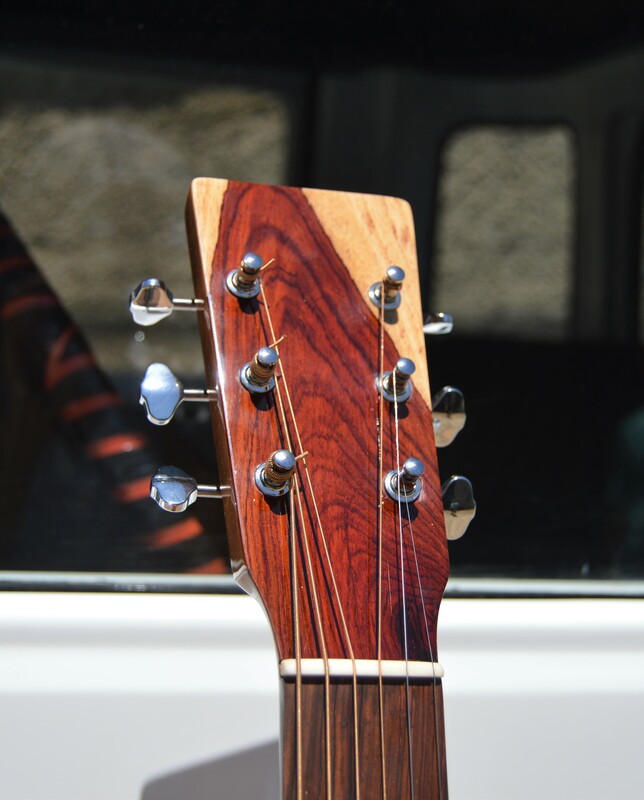 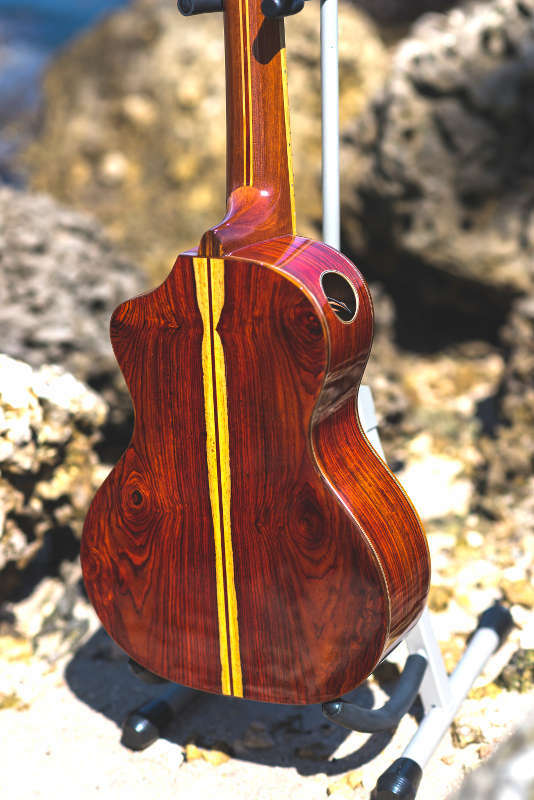 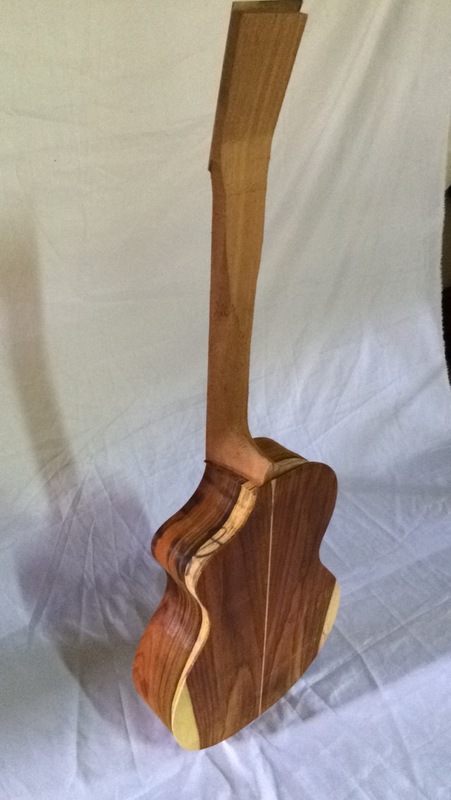 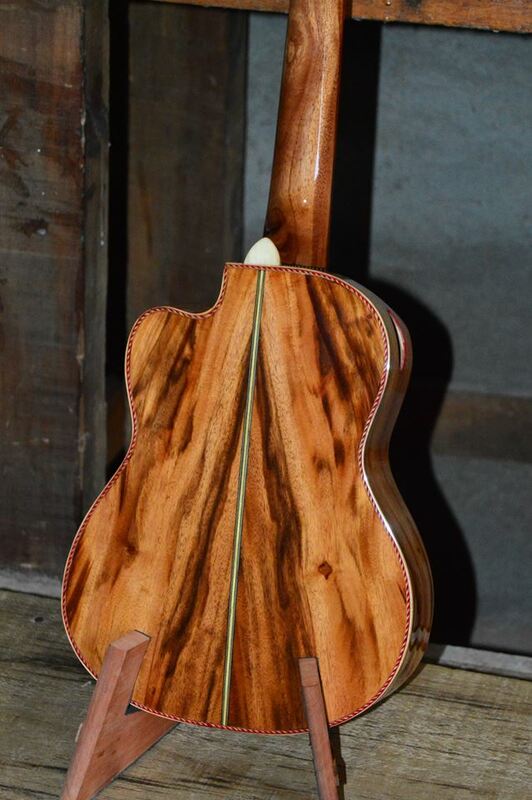 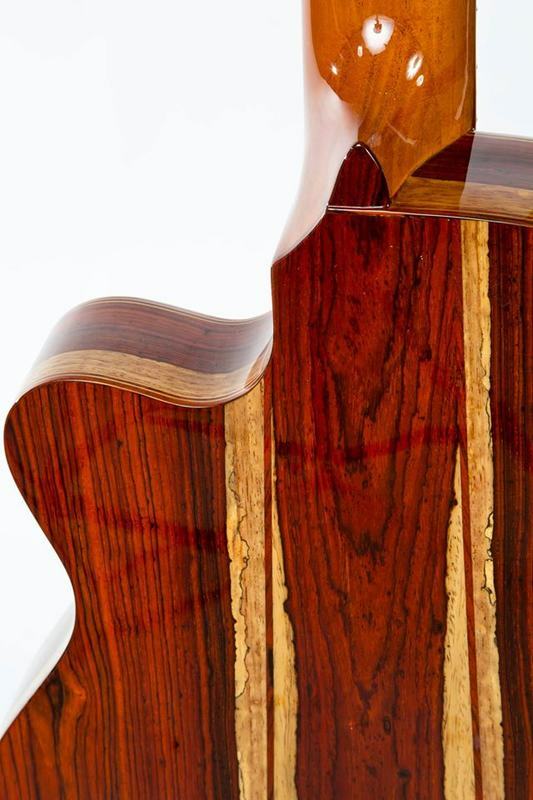 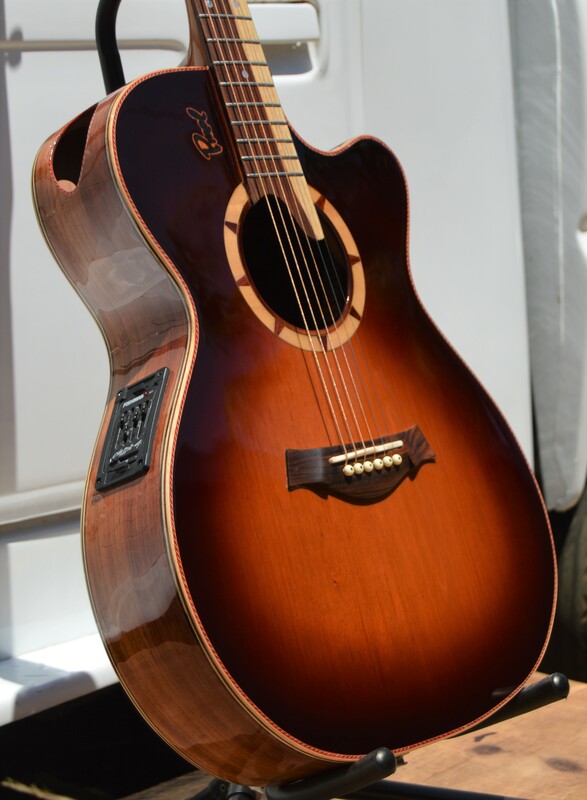 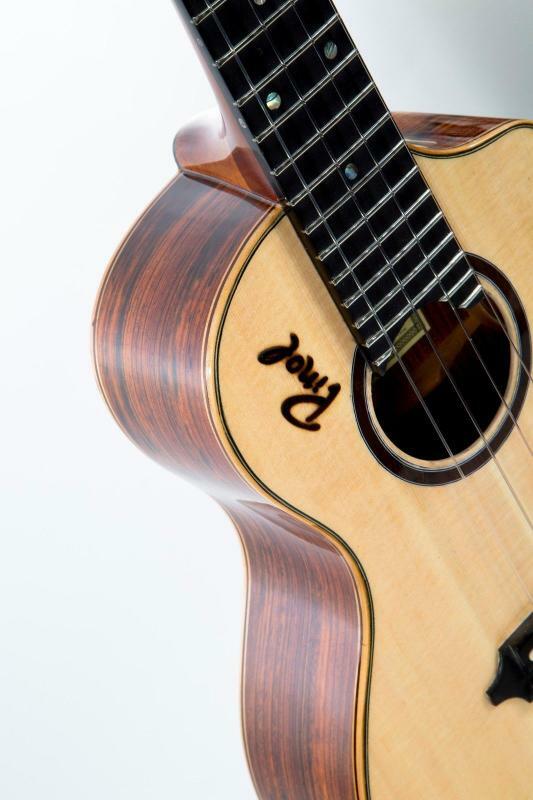 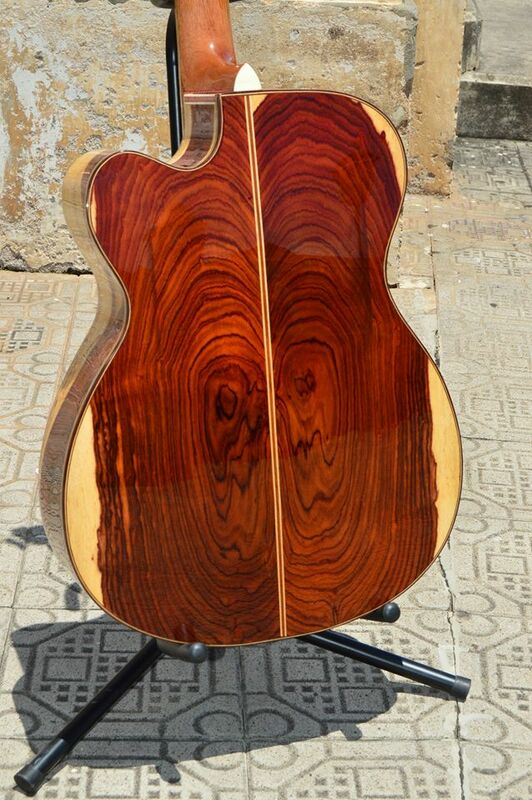 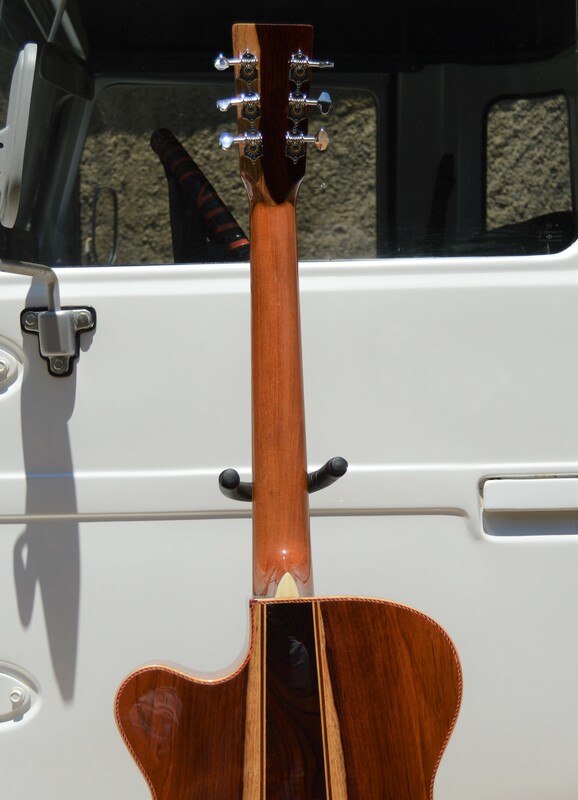 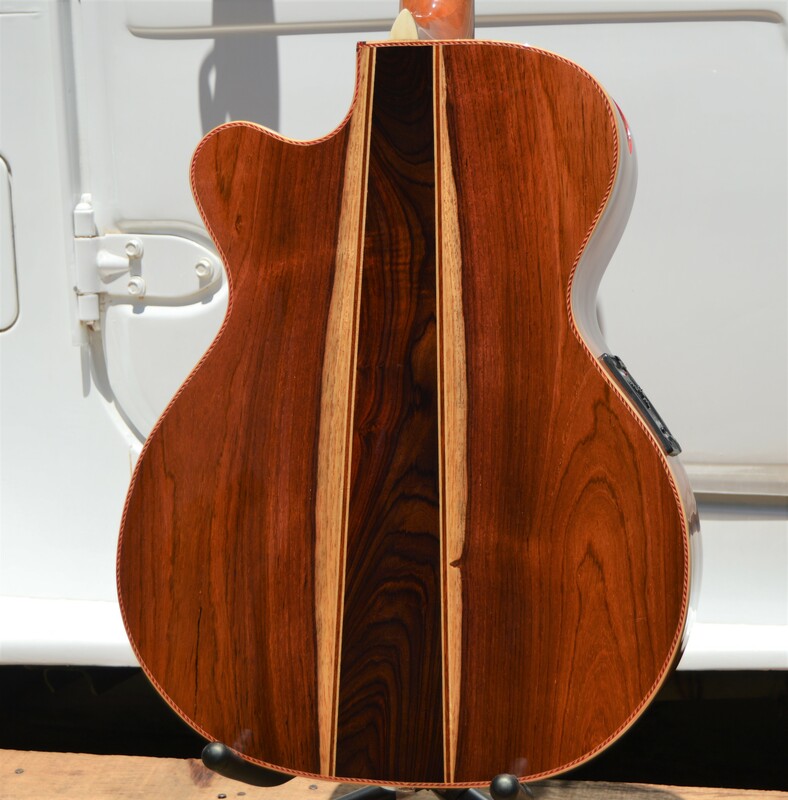 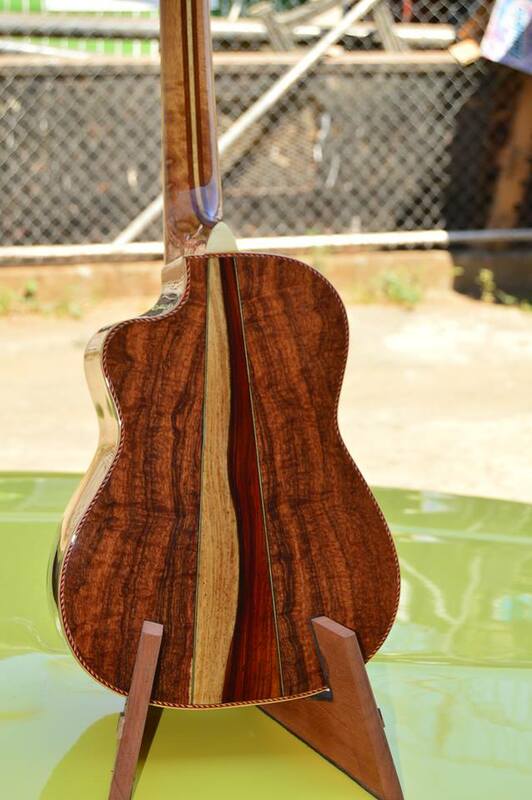 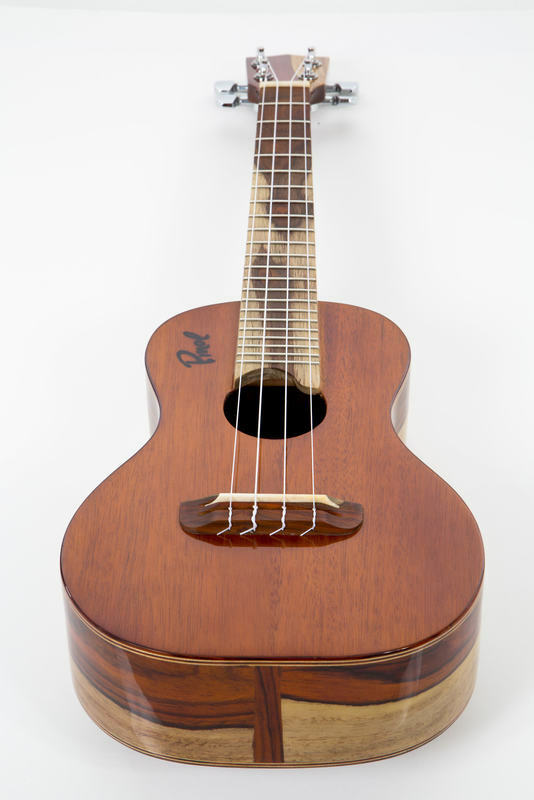 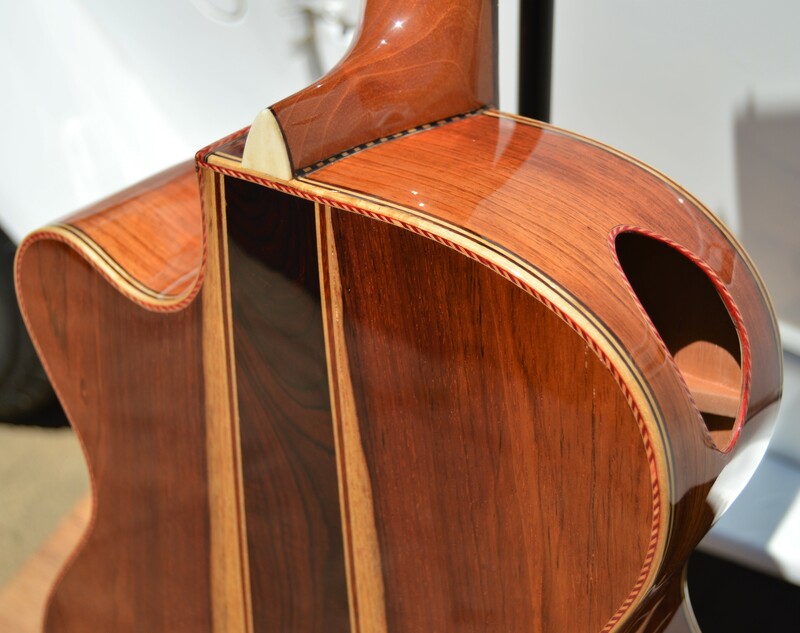 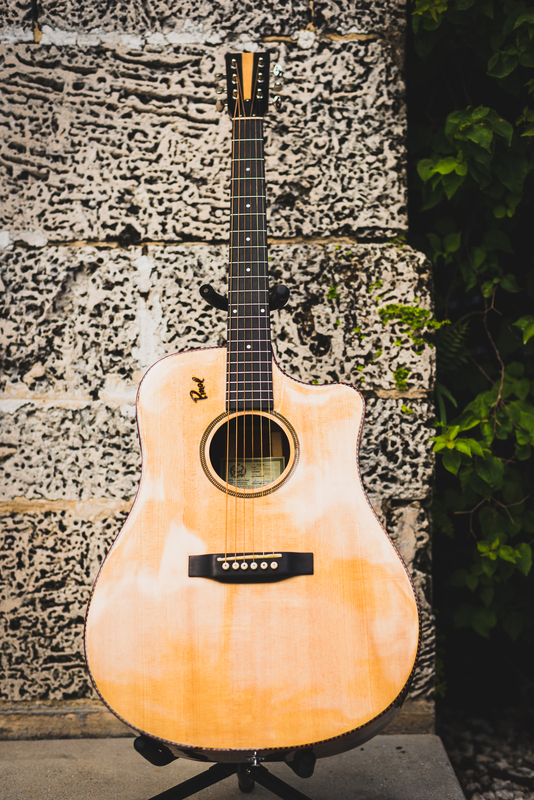 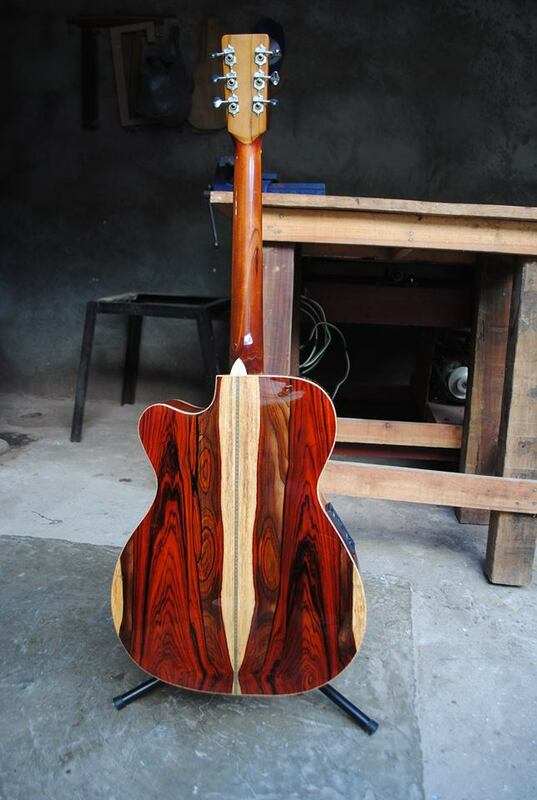 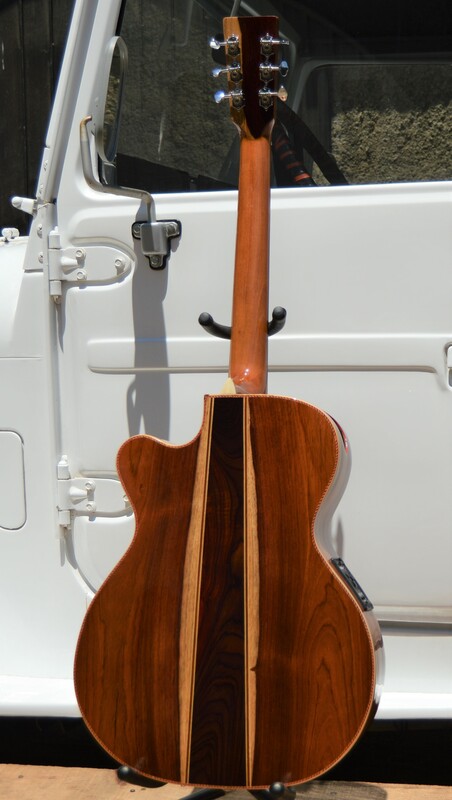 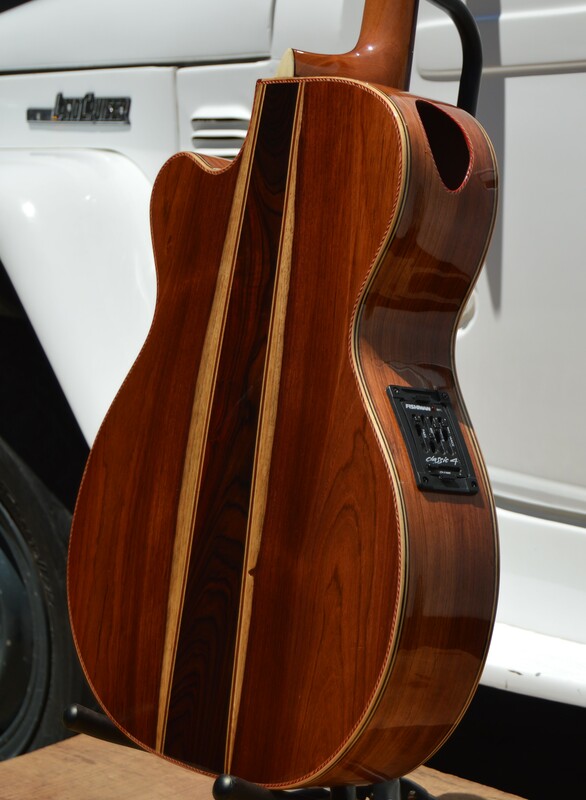 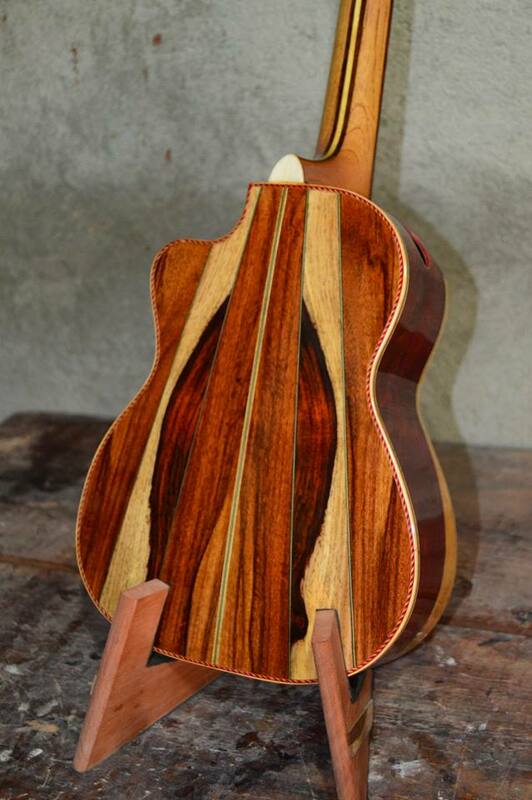 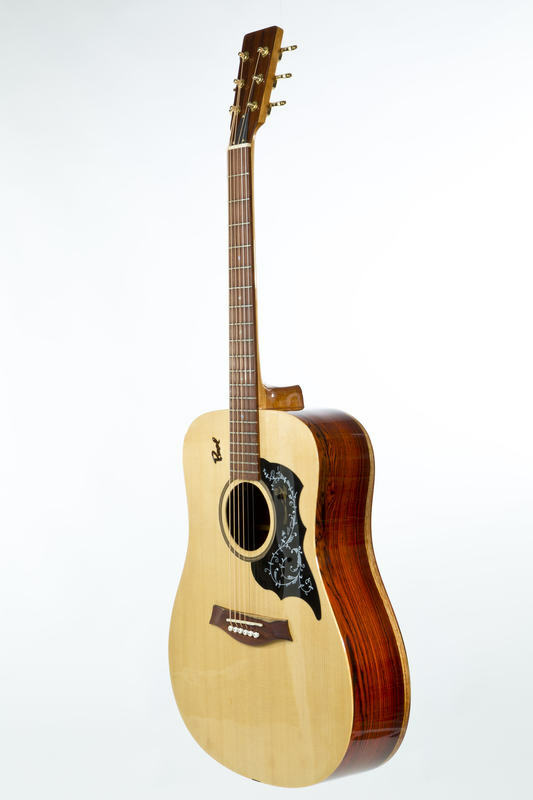 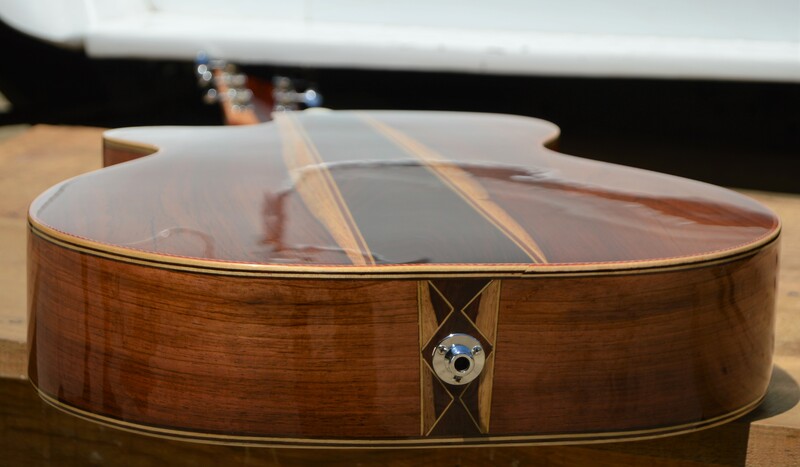 This Custom- Shop Guitar was made by 1 luthier and 2 assistants, from the selection of the high grade tonewood to the finish product. 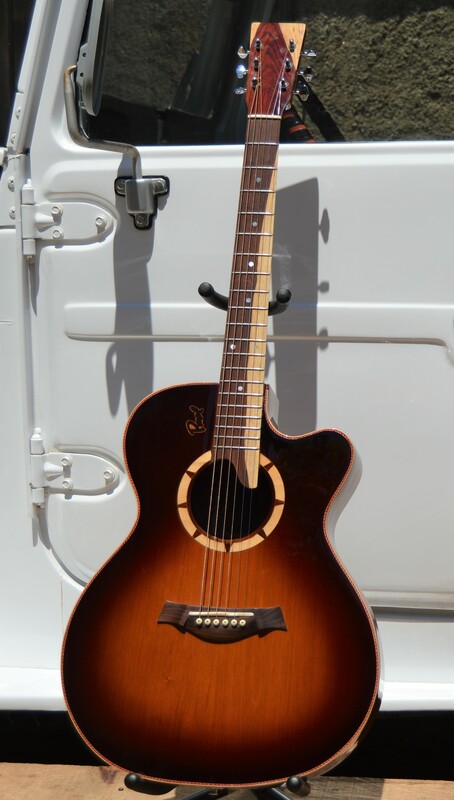 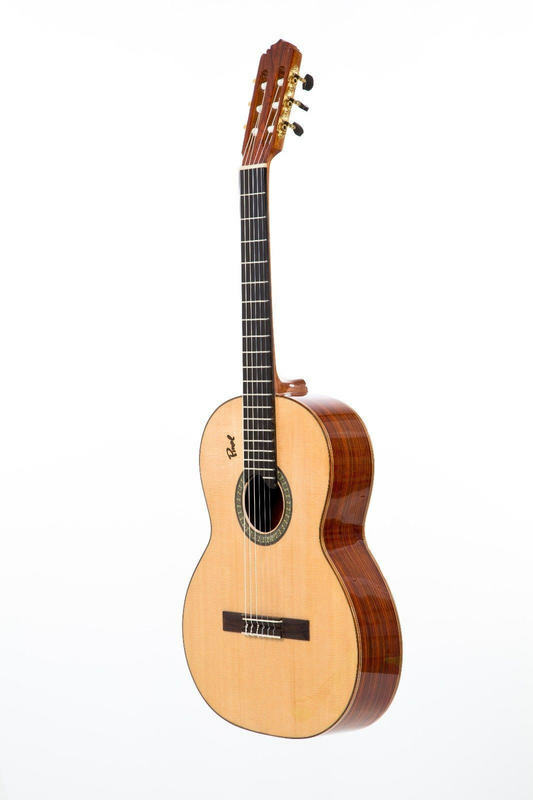 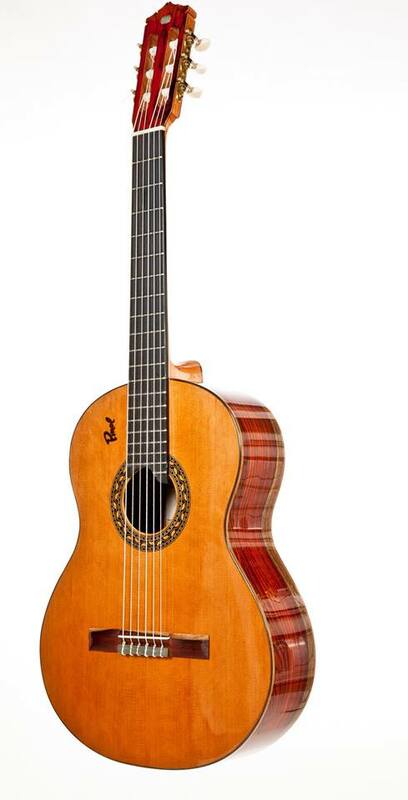 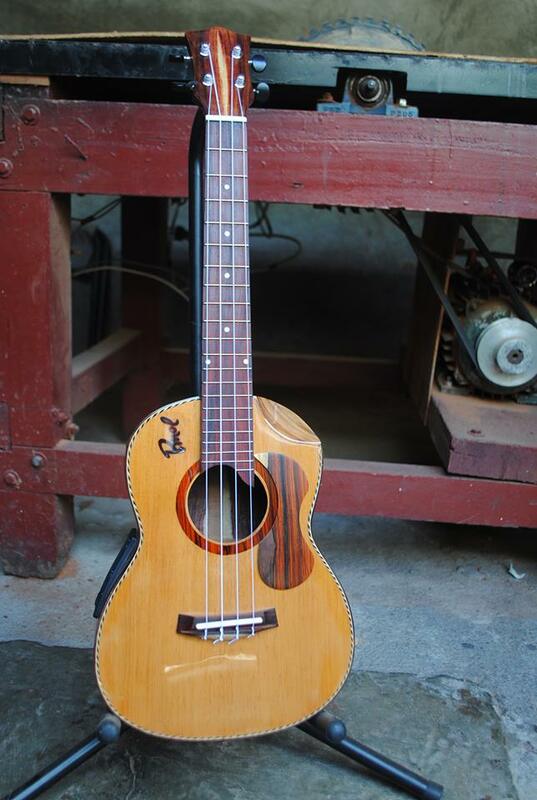 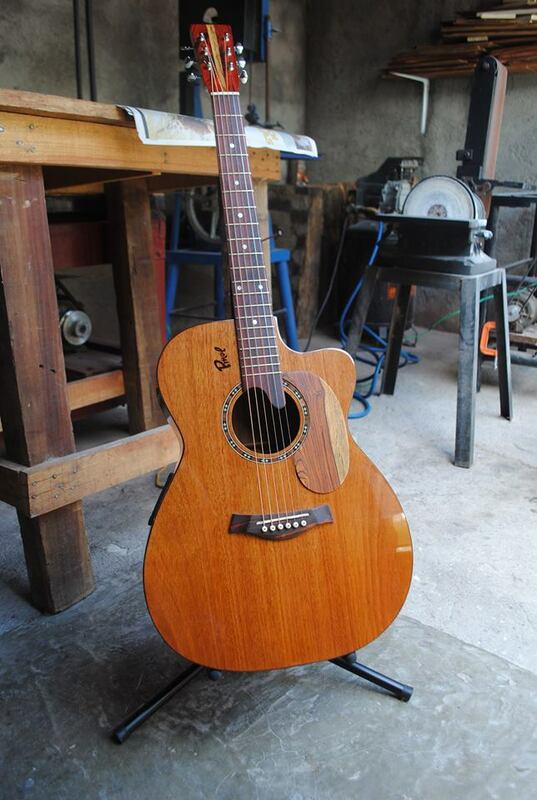 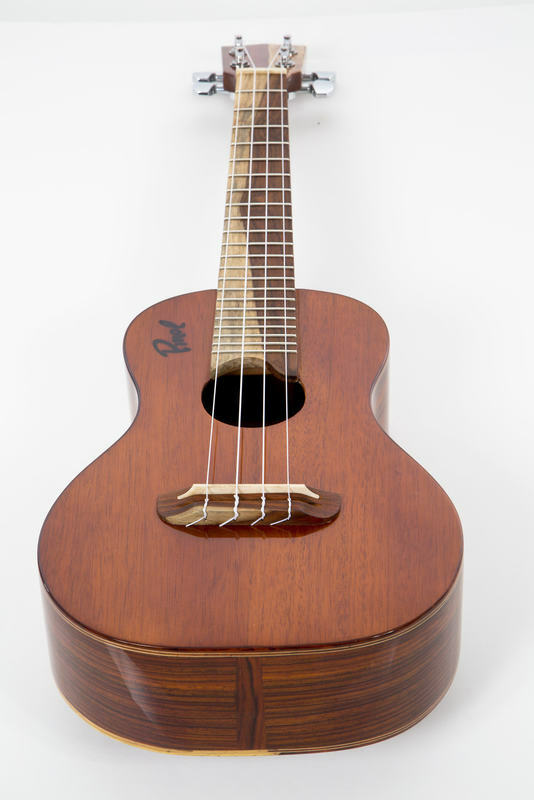 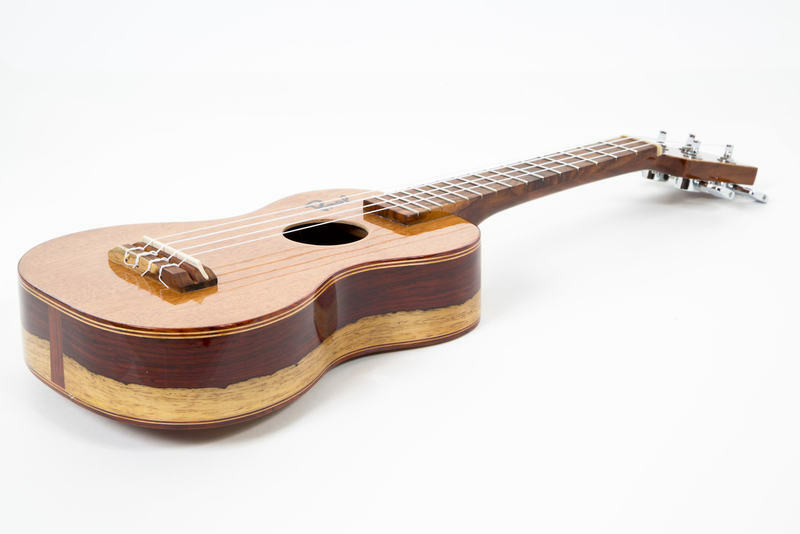 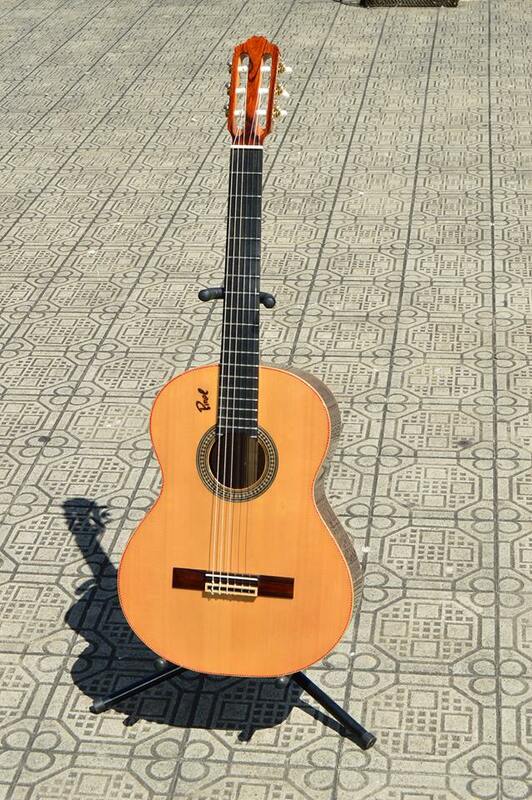 Pinol makes some of the best Acoustic guitars under 2k. 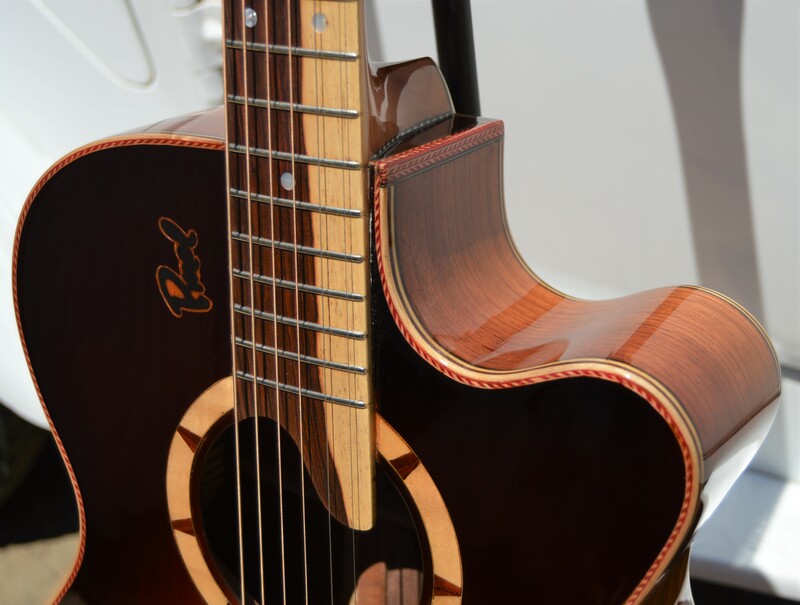 The worm sounds and nearly perfect custom set-up will for sure brighten your day & may also encourage you to continue writing and learning new songs. 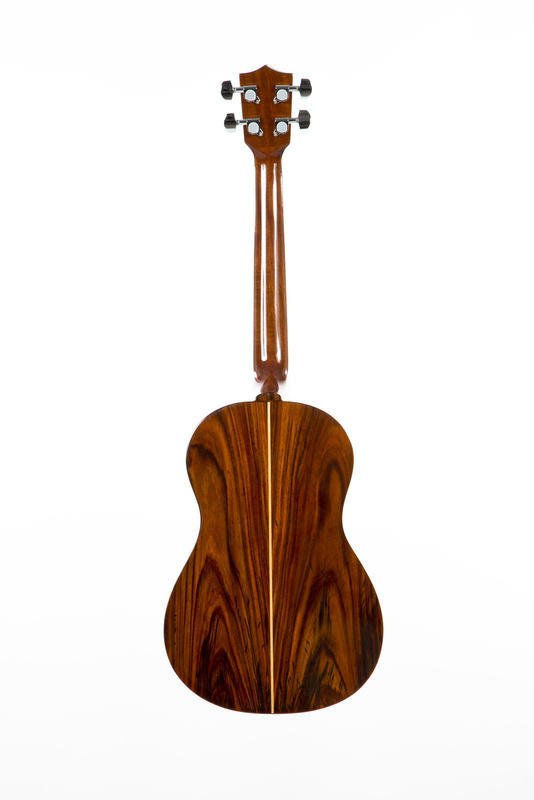 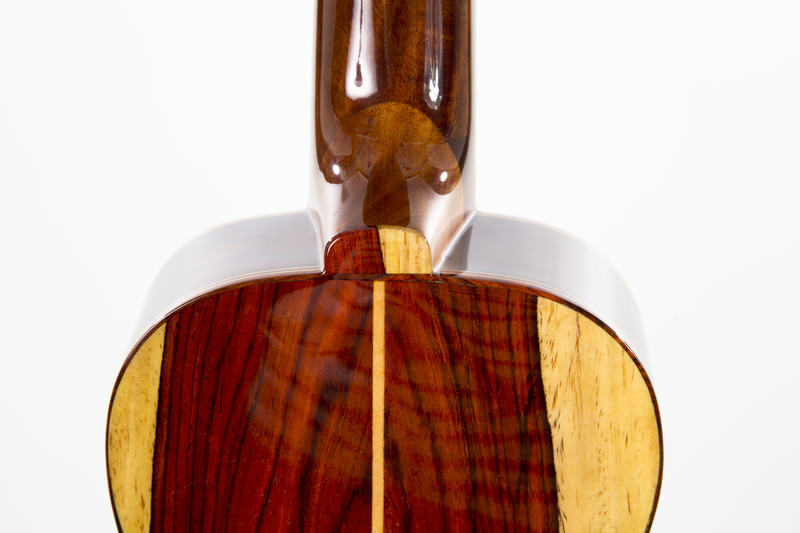 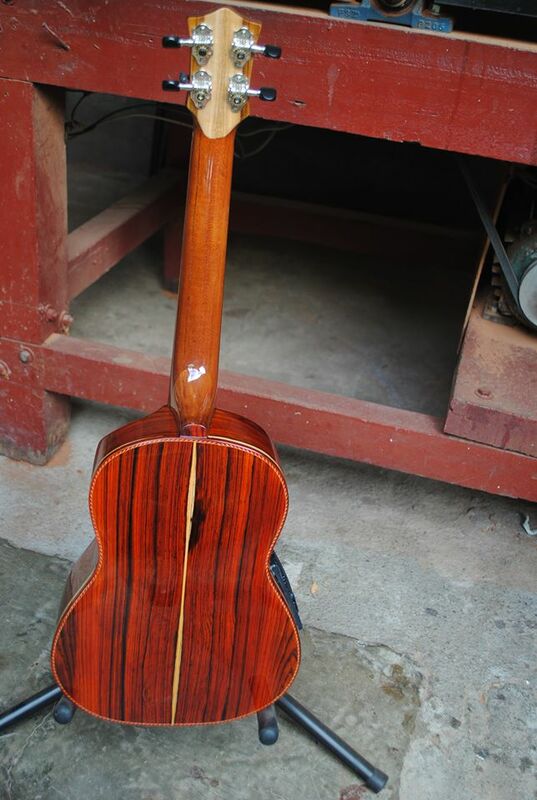 .Sides/Back- AAA Solid Granadillo Rosewood . 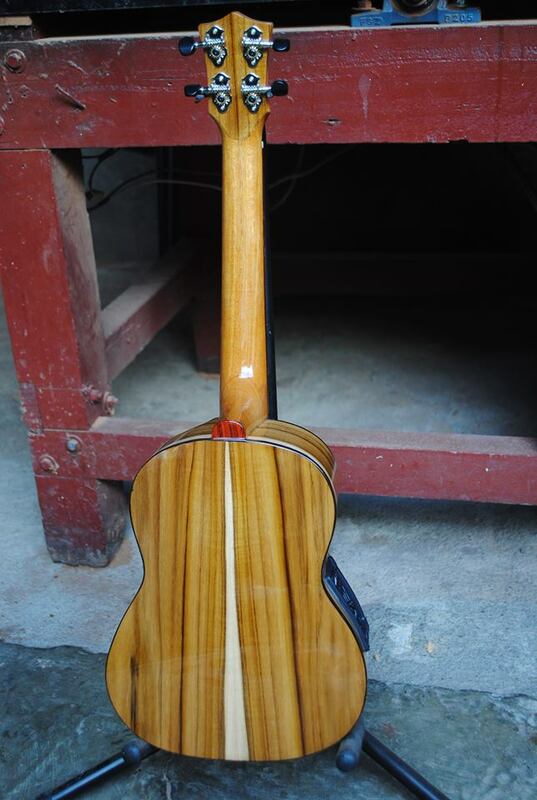 .Voiced it with Solid 100 +Plus Year Old Cedar together with all interior bracing , Cedar was rescued from an old Spanish Style building.